Professionals are looking more and more articles and information about wood slats because wood slats they are a decorative solution with a great demand nowadays; they are trendy. 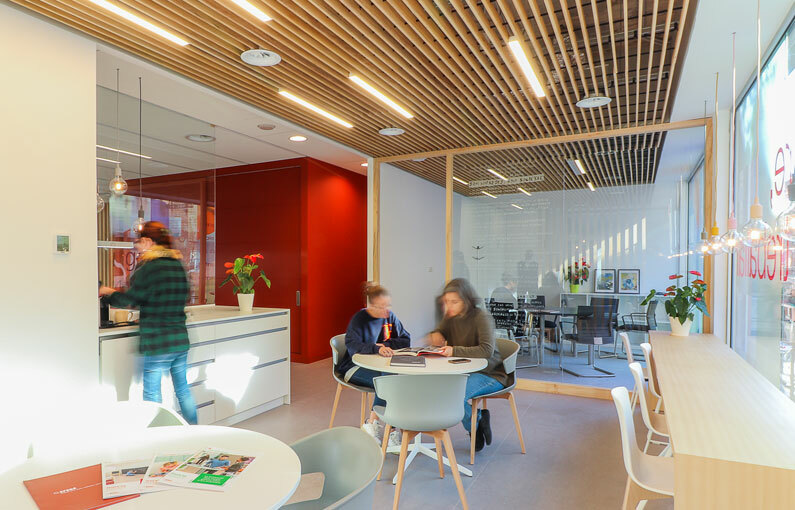 The slat panels are featured on ceilings and walls in classrooms, dining rooms, offices, shops, waiting rooms, offices and other rooms, in Spain and in other countries of the world. 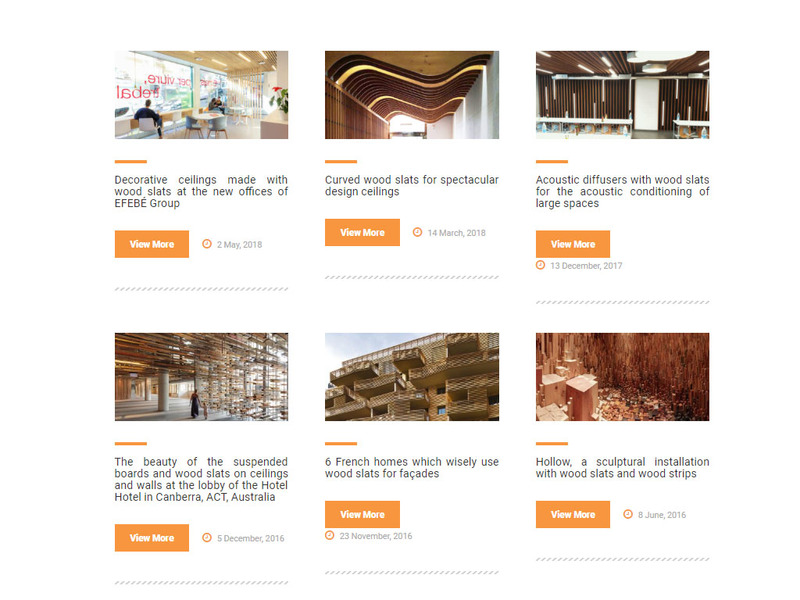 In this blog we have written a lot about Spigoline solid wood slats and their characteristics, but also other projects, in more distant places, that caught our attention for their beauty. Is it possible to decorate walls with wood panels?